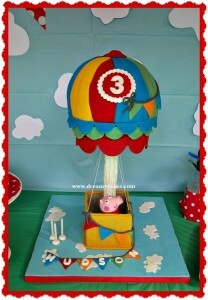 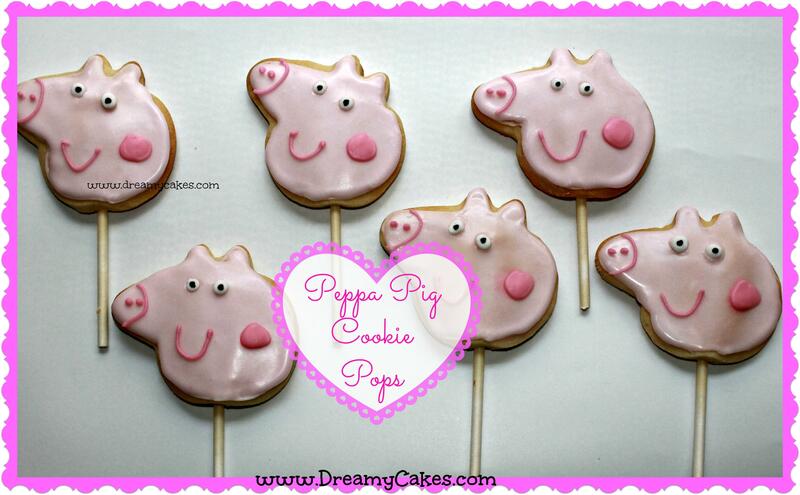 Cakes Brisbane Kids Love - Peppa Pig! 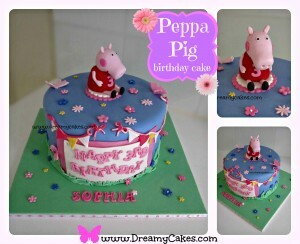 There are certain character cakes Brisbane kids just can’t get enough of and Peppa Pig is definitely one of those. 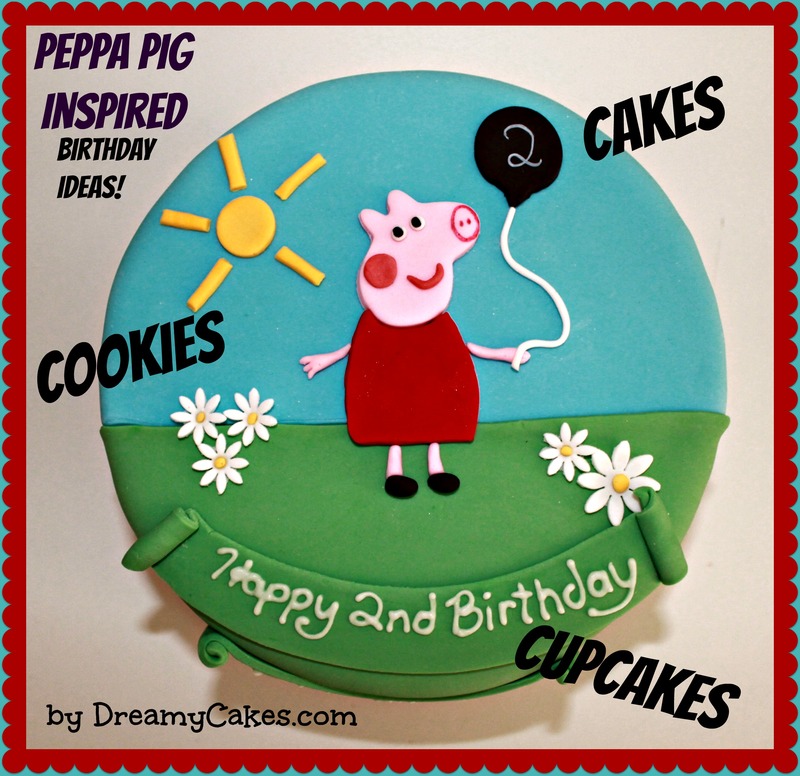 Here we showcase some gorgeous Peppa Pig cakes, cupcakes and cookies – get some inspiration for your child’s next Peppa Pig themed birthday. 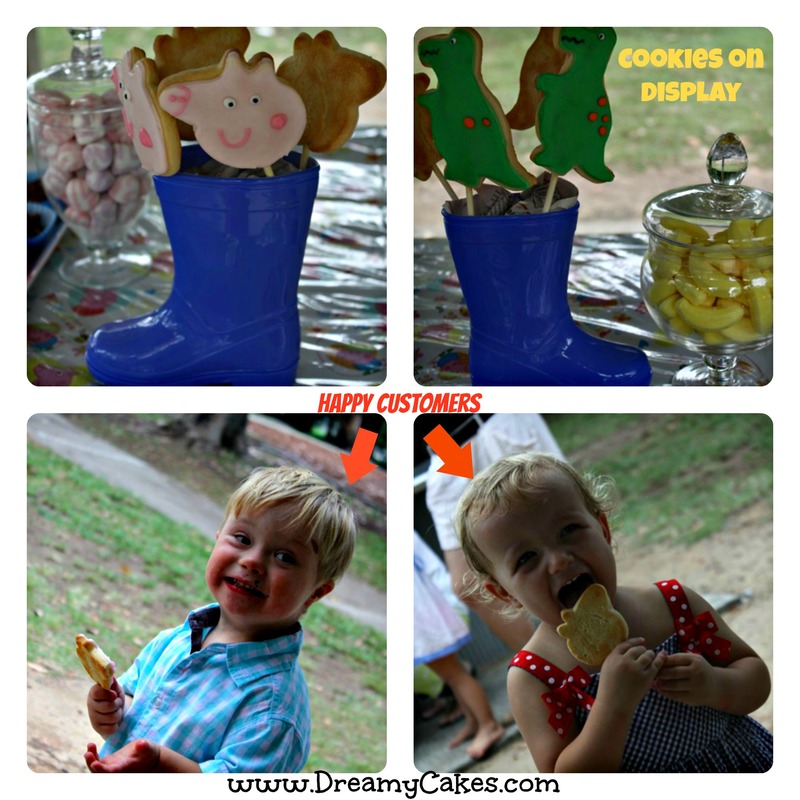 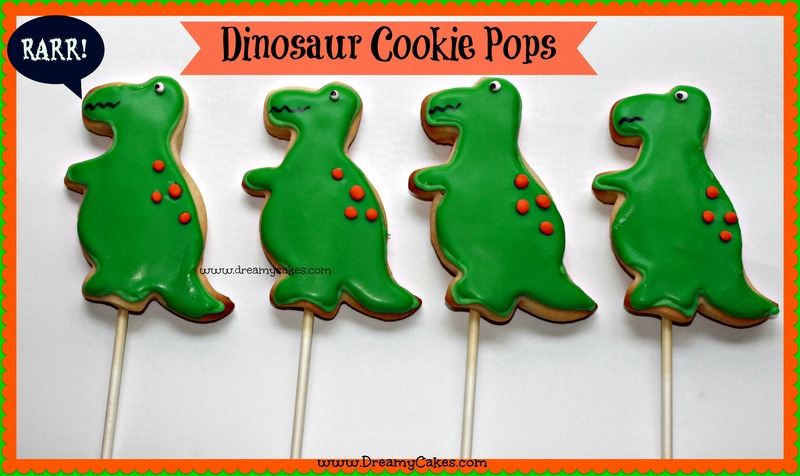 Cakes Brisbane kids love – character cupcakes! 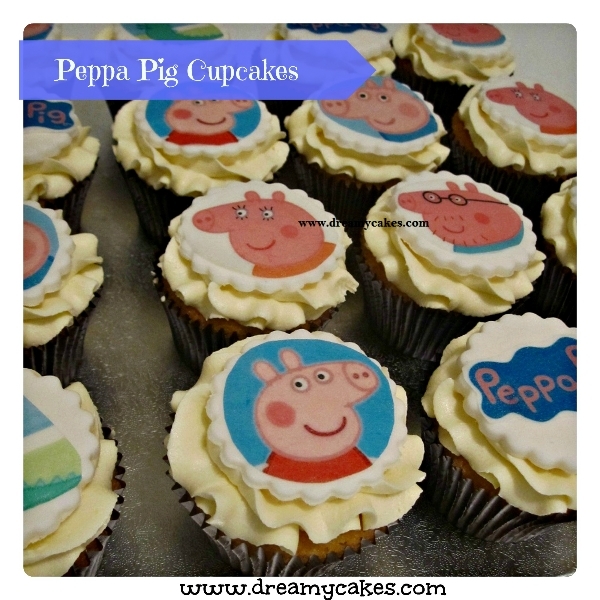 Our cute character cupcakes are iced with our creamy buttercream icing and then topped with an edible photo image of Peppa Pig and co. All of our cupcakes are beautifully boxed and make a lovely gift. 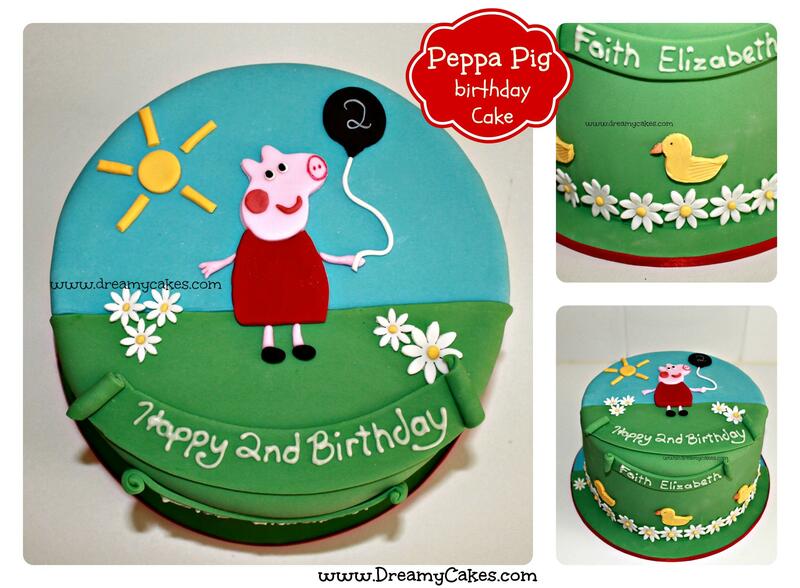 If you would like to order a Peppa Pig cake, cupcakes or cookies you can contact us via email: mail@dreamycakes.com or call 0405 136 562 – we love to create something special for your child’s birthday!